In this breach, hackers stole personal information and credit card numbers through a consumer website application that was intended for US consumers. Equifax Canada’s systems were not impacted. Stolen information allows thieves to open bank accounts and lines of credit, open new credit cards and more. What can you do if you find out your information has been compromised? As we’ve seen, you may not know you’re the victim of a breach until you hear about it on the news. The first thing you should do if you suspect you’re a victim is to check your credit reports from both Equifax Canada and TransUnion Canada. The report is free if you request by mail. The process may vary by credit bureau so refer to their websites for instructions. Next, monitor your credit card and bank accounts for unauthorized activity and review each charge carefully. Equifax Canada allows Canadian adults to place an alert on their credit files. 3. 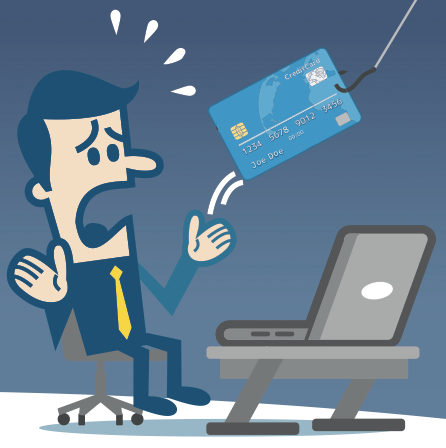 Fraud alerts in response to suspicious credit applications or unauthorized charges. These alerts warn creditors that your information was stolen and prompts them to verify the identity of anyone looking to get credit in your name. In Manitoba and Ontario, credit bureaus are required to offer credit alert services to residents. However, even with these tools available, it is still up to you to monitor your credit and report any unauthorized or suspicious activity.